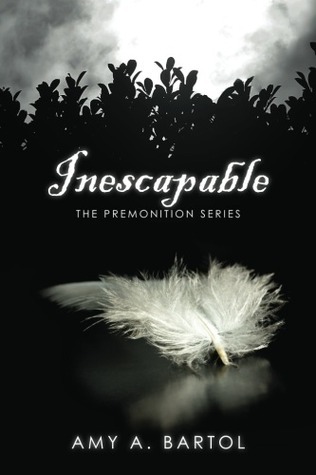 In honor of the release of INDEBTED, the third book in the Premonition Series, I'm giving away three FREE signed copies of INESCAPABLE, the first book in the series. Click on the button below to ENTER to WIN! This is an INTERNATIONAL GIVEAWAY! Winners will be chosen at random by Goodreads.com on May 1, 2012. GOOD LUCK! I HOPE YOU WIN! Giveaway ends May 01, 2012. I am a Greatgrandmother who loves your work. Just wished to confirm your work is not age confined! Thanks.